A properly serviced furnace or boiler is an invaluable product. Fossil Fuel wants to be sure that your heating equipment not only remains reliable but runs at peak efficiencies, saving you money on fuel costs. 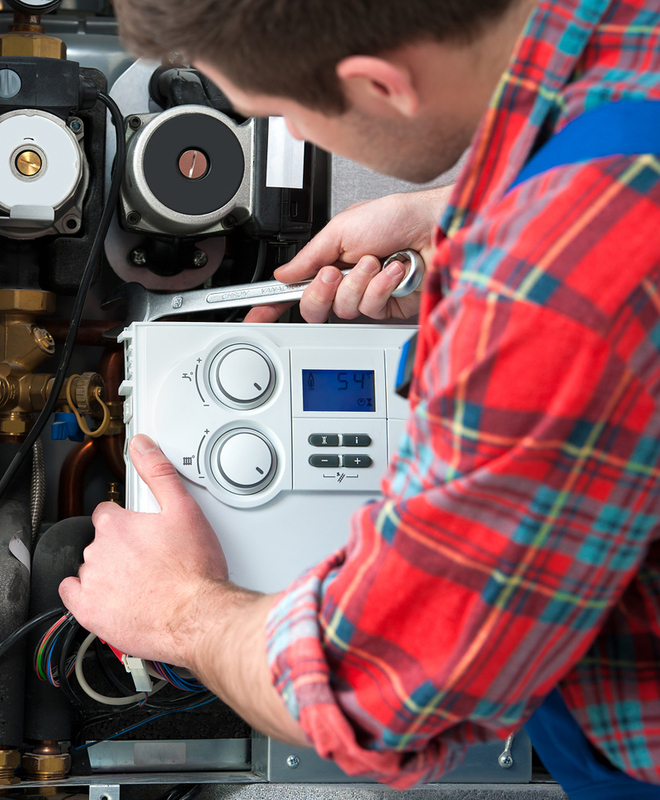 If you are in Massachusetts’s South Shore area, Fossil Fuel can deliver you heating equipment service and maintenance that will protect your system from future costly breakdowns. When you sign up for a Fossil Fuel Service Plan, you not only receive our annual tune-up and maintenance, but benefit from our Worry-Free Warranty. This includes priority service, top quality parts, and 24-hour emergency service for oil- and gas-fired systems. When making important decisions concerning your heating equipment, trust the professionals at Fossil Fuel to make the proper choices, methods, and installations for your home and family. Not only do we specialize in home heating oil equipment, but gas-fired equipment as well. A new heating system is a big decision, one that needs to be considered carefully. That’s why the pros at Fossil will discuss your different options with you, letting you know what size, make, and model would best fit your home and lifestyle. We offer pressure-free and honest information – we don’t force you into buying the biggest, most expensive model unless that suits your home’s needs. So, when do you consider an upgrade? Well, if your equipment is more than 20 years old, chances are that your system is antiquated and doesn’t run efficiently or effectively. When scheduling your annual tune-up, ask our techs when they think you’ll need a new one or simply contact us to schedule an appointment. We would be happy to help you. If you would like to sign up for our Worry-Free Warranty Service Protection Plan, become a customer today. If you have questions, contact our office. We’d love to help you set up an account with us. We’re here for you 24 hours a day, 7 days a week, 365 days a year. If you have a heating system emergency, we are always just a call away. Day or night, and even on holidays and weekends, we make sure to put your comfort and safety first.